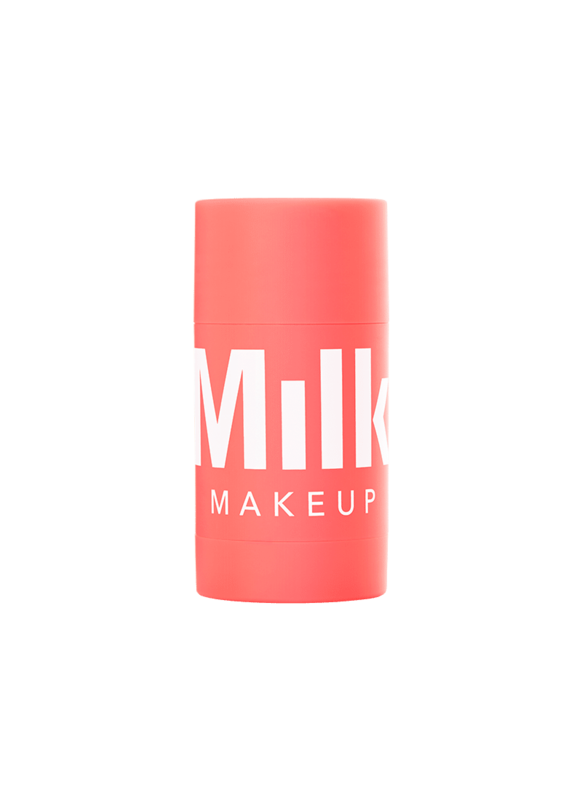 Milk Makeup is showing major love to friends and family with 25 percent off the entire site! This is not a drill! 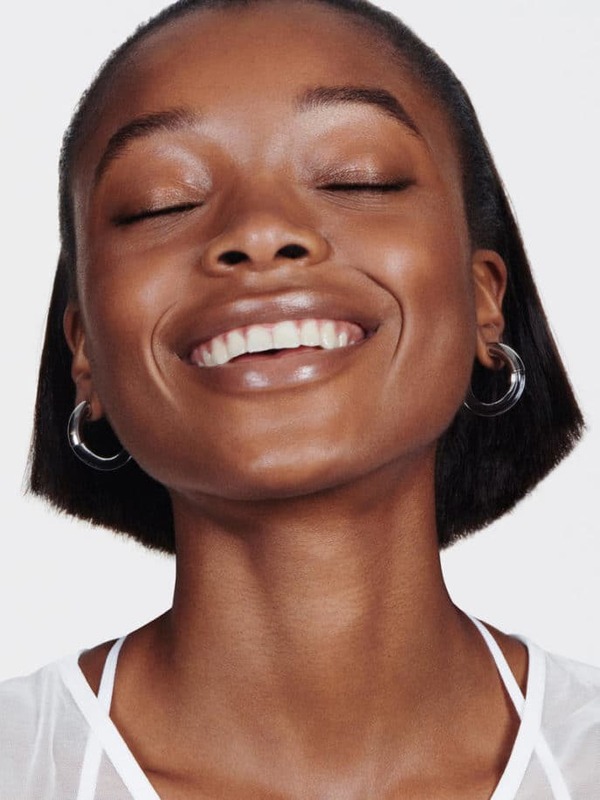 Buzzy beauty brand Milk Makeup is hosting a friends and family sale for the books! Obsessed with all things beauty? Click here to get your tickets for the first-ever ESSENCE Beauty Carnival tour! Known for their trendy yet effective products, beauty junkies can’t afford to miss out on this makeup extravaganza. Here’s the deal: You can take 25% off of any purchase of $35+, get a free Blacklit kit with a $75+ purchase or a free KUSH set when you spend $100 or more! 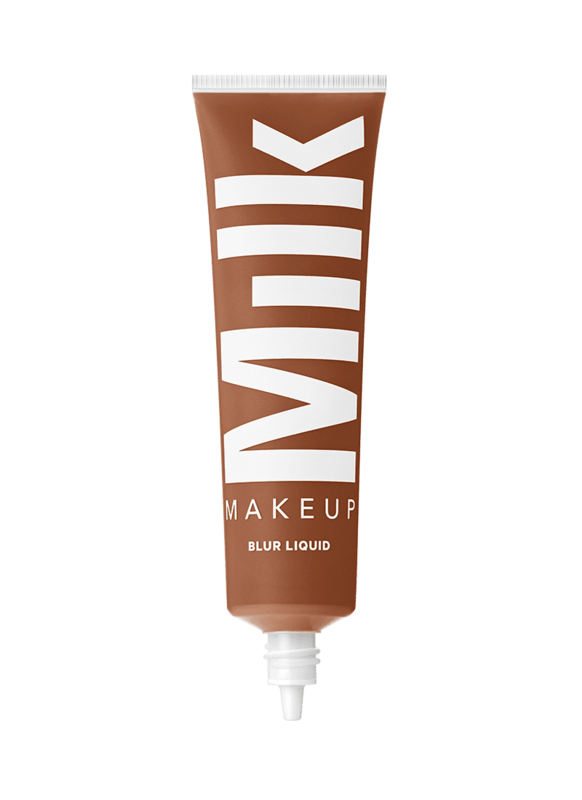 If you’re new to Milk Makeup and all that it can do, no worries! We read through countless reviews to bring you the top-rated products on their site. From hydrating masks to matte lipsticks worthy of repeat purchases, we’ve got you covered. Shop below for our top picks! 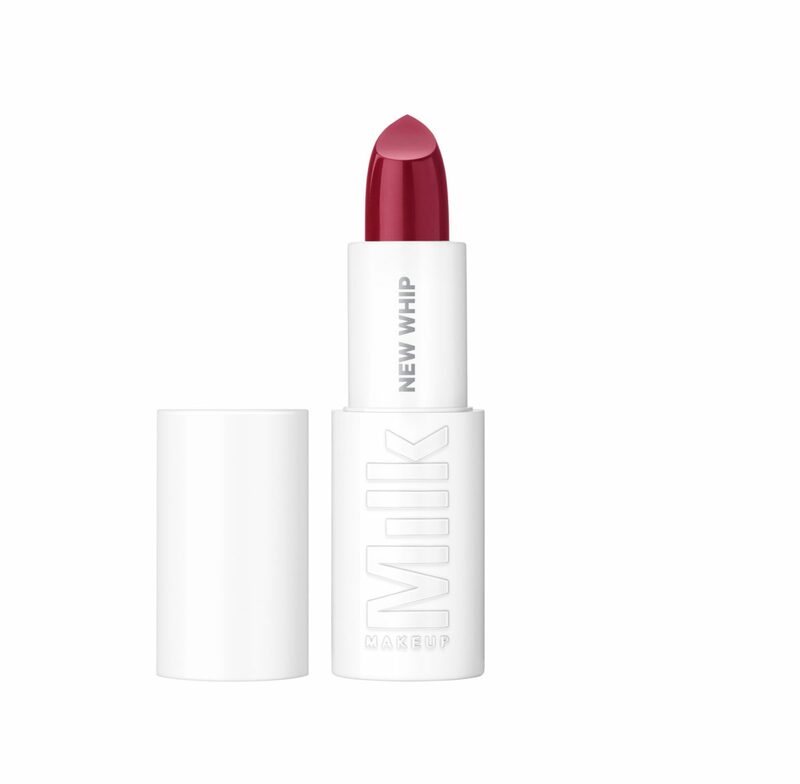 Milk clearly has the right formula for a moisturizing matte lipstick because users give this product a whopping 5 stars. Most women claimed to own several shades and we couldn't find a bad comment about it! It's a bona fide must have! This no-mess, roll-on mask is lazy-girl approved and lives up to its claims. Users reported fresh, glowing skin after just one application! 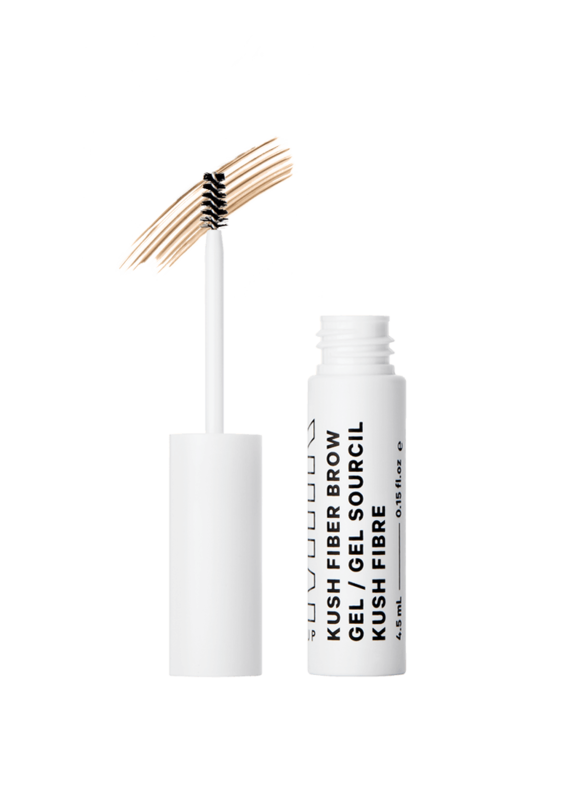 If you're one of the many women whose eyebrows need a little extra love, look no further than this 4.6 rated gel that leaves your brows looking full and natural. This brand spanking new product already has fans buzzing. 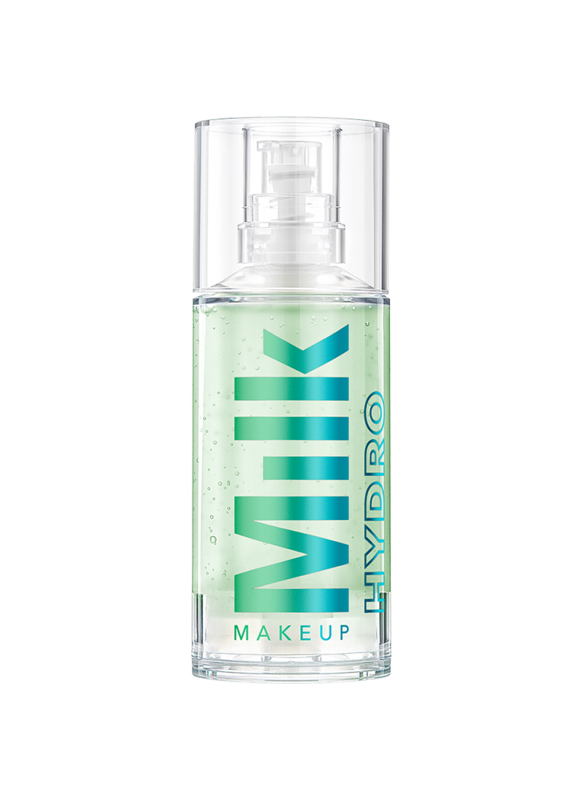 Boasting 4.8 stars, this primer promises to provide a moisturizing base for all-day makeup wear. This oil-free, silicone-based liquid foundation promises to leave your skin smooth and matte. 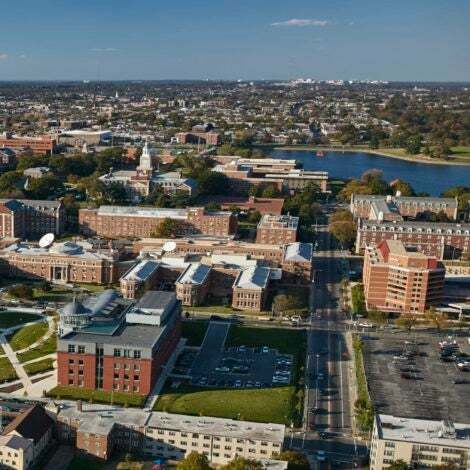 Boasting a 4.3 overall rating, and described as "life-changing" we'd say it's worth a try.